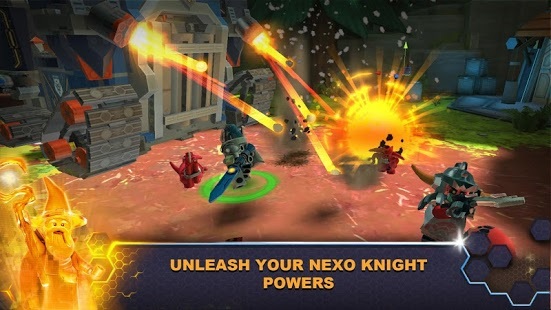 Battle your way to glory in LEGO NEXO KNIGHTS! 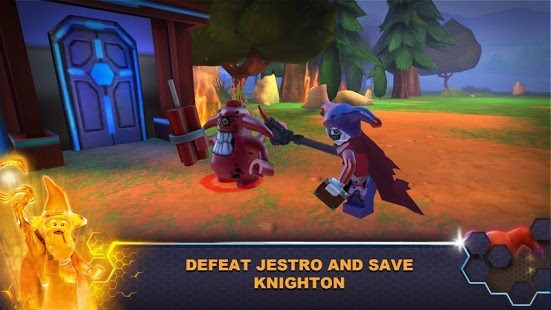 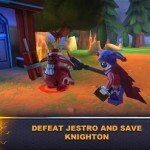 Knighton is under attack from the evil Jestro and his army of Lava Monsters in this action battle game. 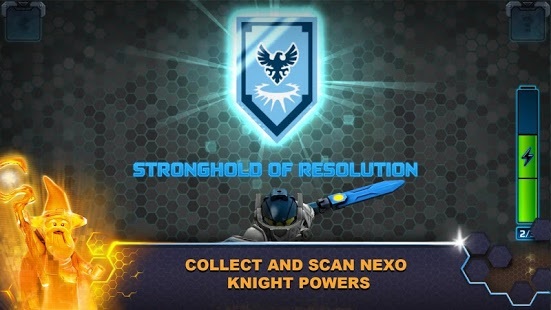 With help from the digital wizard Merlok 2.0 you must gather your team of NEXO KNIGHTS and build a powerful collection of unique NEXO Powers. 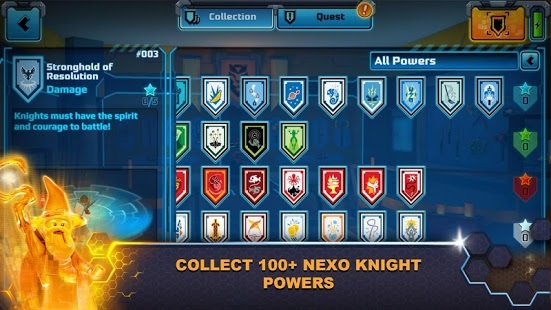 The more NEXO Powers you collect the more powerful you become. 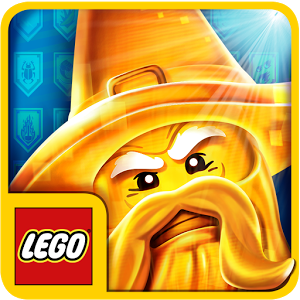 – Explore a huge world filled with Lava Monsters – some small, some big, some really big! 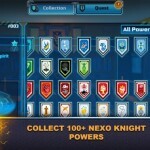 – Take control of the Fortrex, the Rolling Castle, to explore the world map and where your next battle should take place. 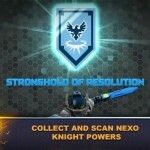 – Play and control different NEXO KNIGHTS, upgrade your armor and weapons as you progress through the game. 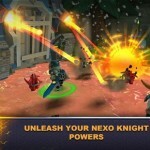 LEGO NEXO KNIGHTS MERLOK 2.0 is free to play and offers no in-app purchases.